Drew Garabo Live is a four-hour journey through current and relevant topics, pop culture, and the personal lives of the members of the show. It is delivered with authenticity at a breakneck speed. The show's objectives are to entertain, humor, and inspire an active listening audience. How many radio shows are hosted by a man who can eat a Big Mac in one bite? 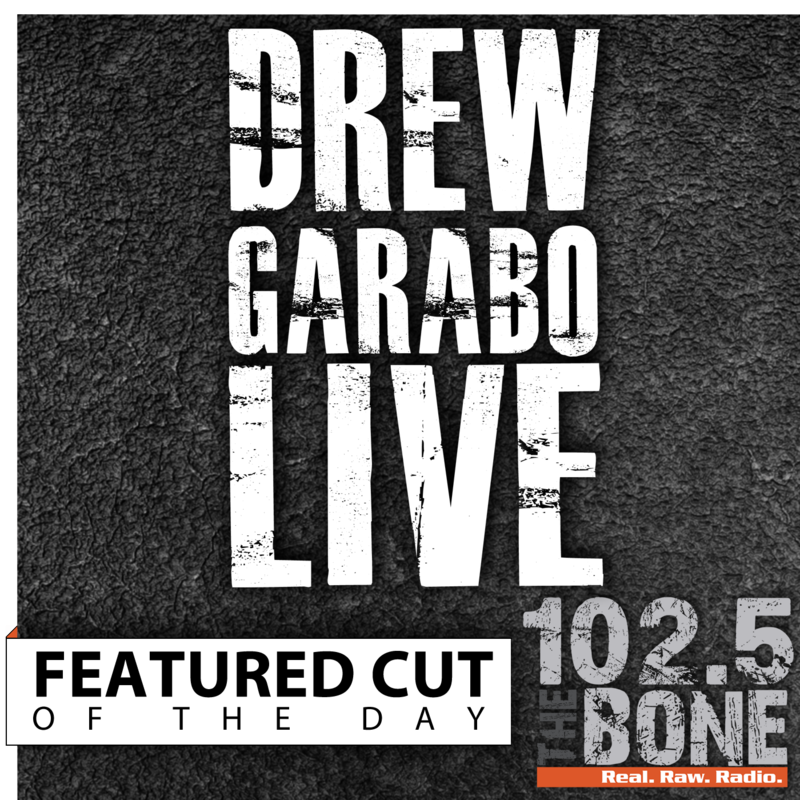 The Drew Garabo Live Featured Cut of the day will bring you the best of each show daily.